Destination Known Missions Ministry of EUM Church in Greenville, Ohio is in its twelfth year partnering with the Potter’s House Association in Guatemala. Over the years, teams from EUM Church have built eighteen homes for families that live in the garbage dump shanty communities. They have visited countless families in their homes to pray with them, and to share Jesus with them in real and practical ways by installing wood burning cook stoves, providing much needed food to families, and passing out Bibles. Destination Known wants to continue building homes for families in the shanty communities; however, due to the increased cost of building supplies, funding these homes has become more difficult. 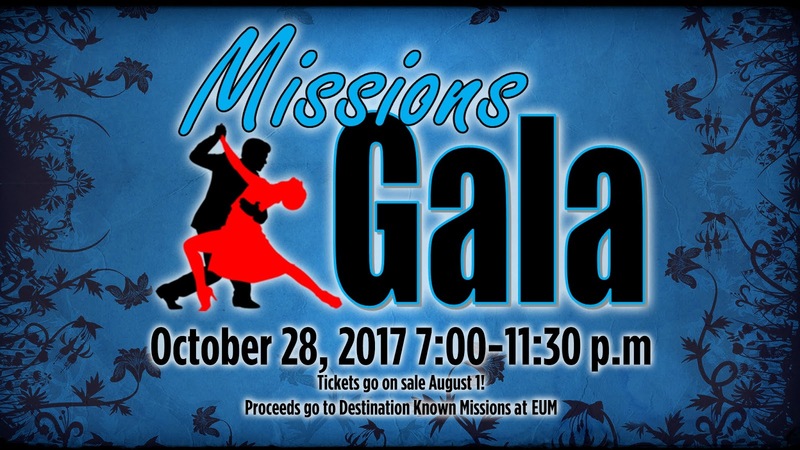 A Missions Gala will be hosted by Destination Known with 100% of the proceeds being used to build homes for families living in the Guatemala City dump communities. This will be a great time to dress up and enjoy an evening of dinner and dancing. This is an alcohol free event that will be held at Romer’s Catering in Greenville beginning at 7:00 pm on October 28, 2017. There will also be a live auction with some great things to bid on. 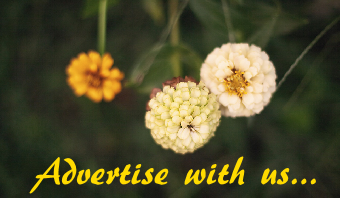 Items include a three-quarter carat diamond, Kitchen Aid items, Illumination tickets, lawn glider, authentic Guatemalan items, garage door opener, an electric smoker, and more! Tickets are on sale now! The cost is $35 per person. Tickets may be purchased at EUM Church, Romer's Catering, or online at www.eumchurch.org. 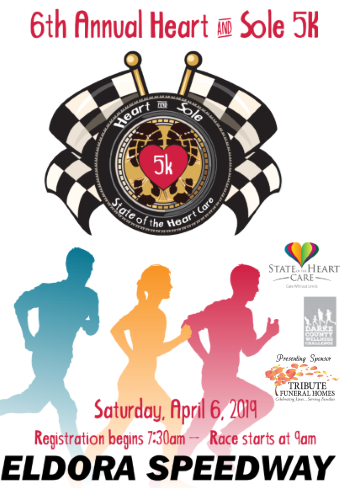 If you are unable to attend but would like to make a donation, please make the check payable to EUM Church and mail to: EUM Church, 111 Devor St., Greenville, OH 45331, Attn: Cliff Rapier, and put "Guatemala Missions" in the memo line. 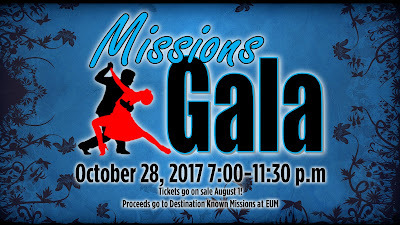 If you would like more information about the Missions Gala, visit www.eumchurch.org or contact Cliff Rapier at 937-548-3211 ext. 212 or crapier@eumchurch.org. 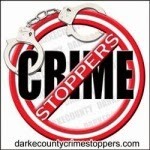 Also, follow EUM’s Facebook page and watch for continual updates on the auction items.